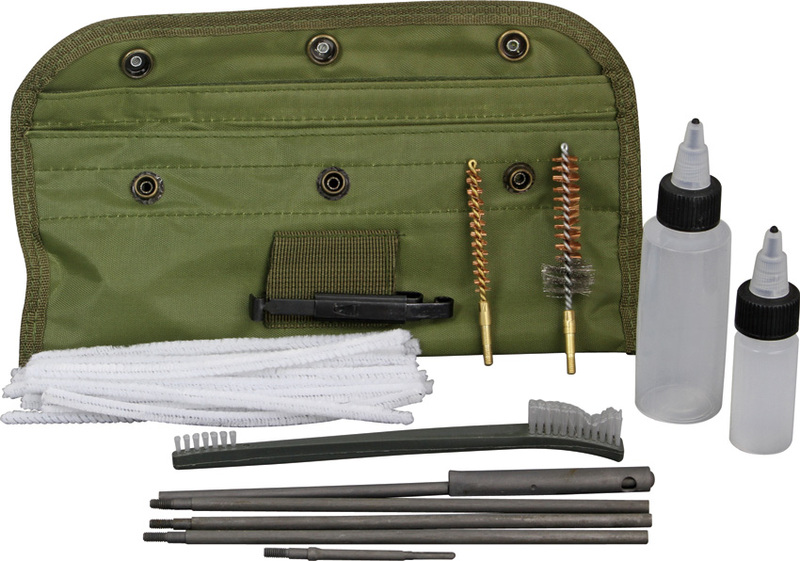 PS Products Ar15/m16 Gun Cleaning Kit PSP0037. 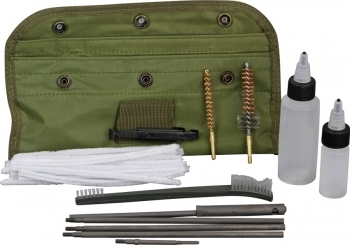 Do you own PS Products Ar15/m16 Gun Cleaning Kit PSP0037? Tell us about it! Have a question? Ask!